Aside, I would love to see oxidized copper used (sparingly) as interior trim. I know we will end up saying “pew-gee-ought” over here in the US at first which turns this concept into the Pidgeot Onix from Pokemon French Copper. We’ll eventually end up saying Peugeot fairly well just to annoy Porsche and Jaguar. 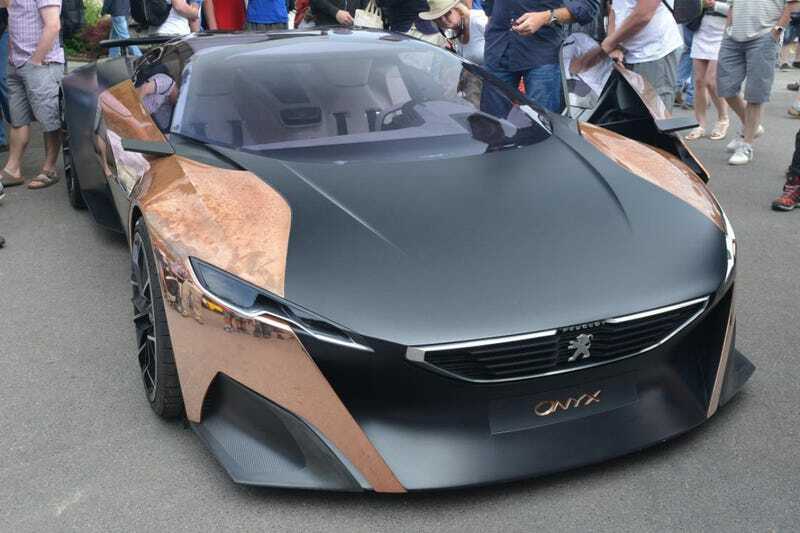 On another note, I loved the Peugeot Exalt’s EPIC use of wood! Opel and Peugeot are going to be a nice design pairing.